This week’s blog post is a little different from the usual food talk. This week I will be marking 6 years since I started blogging and 4 years since I branched out into food blogging. It is surreal to think that for half a dozen years I have written here. To say it has been a roller coaster ride is an understatement. Starting out, I had no idea that blogging would bring me to where I am now. I get a lot of questions about starting a blog, getting a custom domain, writing and photography. So to celebrate these four years, I have created a three-part series on blogging that I will be sharing each week for the next few weeks. Grab a cup of tea and let’s begin. I started blogging while in university and half the time I was winging it. I didn’t know what I was really doing. I would spend nights selecting themes that I thought best suited my aesthetic, exploring endless widgets, and waiting for my first comment. Yes, seriously! Clearly I have come a long way from then. Blogging has helped me meet some of the most amazing people in the food industry. I have featured on CNN four times! I have had a chance to develop my food photography beyond my wildest dreams. I have had the opportunity to partner and work with a number of local Ugandan brands and business. And while at it, polished my flavor palate through restaurant reviews. These are things I thought a person needed a diploma in culinary arts, a degree in photography and marketing to be able to do. I still pinch myself whenever I look back at how far I have come. This is not bragging in any way but showing you the many possibilities of blogging. These detailed blog posts will be showing you how to open up a blog for yourself and start blogging because if anything, the world needs to hear what you have to say. Even if it doesn’t, you can always keep a little corner on the internet for yourself to write whatever comes to your mind. At least that is how I started out. I hope that by reading about my experiences and listening to the advice I will be sharing will inspire you to go start your own blog. One great thing about learning is that it never ends. Starting out I knew nothing about blogging and was blindly winging it and seeing what works and what doesn’t. Six years later and I realize there is still a lot I have to learn. With that said, you can take this thing one step at a time and know that it gets better with time and commitment. When I started this blog, I had no idea of words like niche (actually that is a lie. I knew what niche was but from a business perspective. I never knew that it is something that would become important in my blogging career later on! But I knew very well that I wanted a place I could pour out my thoughts without worrying about space and storage. You see I am an avid journal(er). I have been journaling my life for almost 10 years now and it’s quite an experience to look back. I wanted a place that I could put my thoughts so that I could reduce the stack of physical journals that was growing every year. Yes, basically that’s how I decided to blog in the first place. Fast forward to two years later and I took the radical decision to start food blogging (before I knew it was a thing!). I had to step back and decide what I really wanted to talk about and once I did that, it became easier. 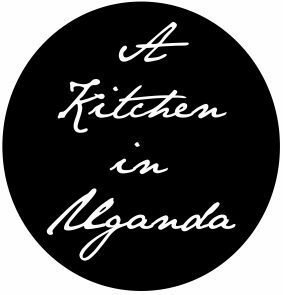 My purpose is to talk about food, especially Ugandan food, in all its forms and create an online voice for our food history and culture. Your purpose may not be food related and that is okay. You need to be able to answer the big why. WHY are you blogging/ WHY do you want to start a blog? It can be as simple as one sentence and as detailed as two pages. Do not feel restricted. Once you have honestly answered that why, it will be easier to write content that is dear to your heart and reflects who you are, content that you will be able to read yourself and enjoy even if no one ever reads it. This helps you to filter your content. If your content does not fit your subtopics, then you can always go back to your drawing board and restructure it. 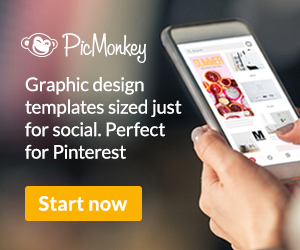 Selecting a platform is essential to your blogging experience. You may have to try out more than two to find out what works for you. I started out on WordPress but due to my lack of knowledge with the complex set up at the time, I moved on to (Google) Blogger but soon realized it was much more complicated and glitchy and would sometimes suspend your blog without your knowledge. I proceeded on to Blog (which is now no longer available) because it looked chic and pretty (never judge a book by its cover) but I wasn’t satisfied still. So I returned to WordPress this time with a positive mind and haven’t looked back ever since. I have not had any problems with WordPress for over 6 years now. So the big question is: Which platform do I recommend? 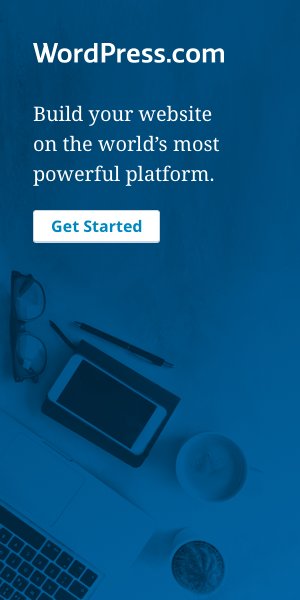 Definitely WordPress especially with their unlimited themes and an affordable domain fee. Now that you have opened up your account, start publishing away! 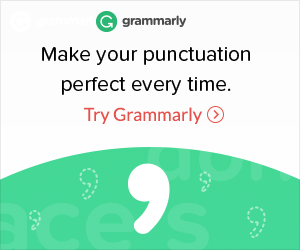 I have been reading A Beautiful Mess for almost 5 years now and I love their content especially the blogging advice they give.This advice has helped me in developing AKIU to what it is now. I even bought my camera after reading their detailed posts about photography gear. They are teaching a course (which you can go to by clicking the link above) that is all about making a living from your blog. If generating income from your blog is one of your long-term goals, then this course is ideal for you. 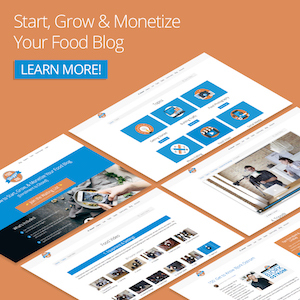 If you specifically want to grow your food blog, I am highly recommending Food Blogger Pro. I discovered them through their income reports which I think is a great way to show transparency to bloggers starting out on the different ways they can diversify their income streams. 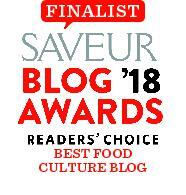 I am also a regular listener to their podcast where you get to listen to the advice of so many bloggers who have made food blogging their full-time job. This podcast is seriously informative and has helped me structure my food blogging business. My name is Kevin Cousaert and I am running a travel blog as Happyandfreetobe. I really like your article, it’s interesting and true! I also have a blog : http://www.happyandfreetobe.com/blog. Why don’t we connect to each other? Let’s help each other by bringing up new ideas and have fun on this journey! Thank you Kevin for your kind words. I am on the way to visit your blog.